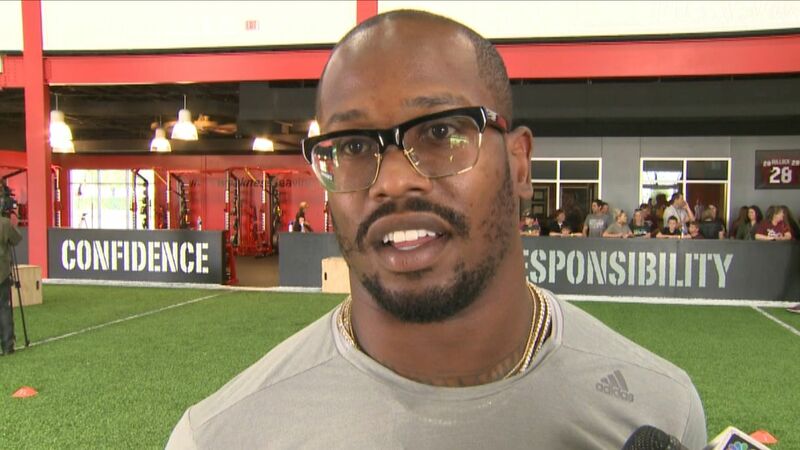 Denver Broncos star linebacker Von Miller would like the reigning Super Bowl champions to sign troubled quarterback Johnny Manziel. Miller told reporters Friday that if he were running the Broncos, he would sign Manziel. Both Miller and Manziel played college football at Texas A&M. "If I had to make my decision on it, he would already be on the Broncos," Miller said Friday. "But we've got guys in the front office that make those decisions, and they put us in championships with those decisions. 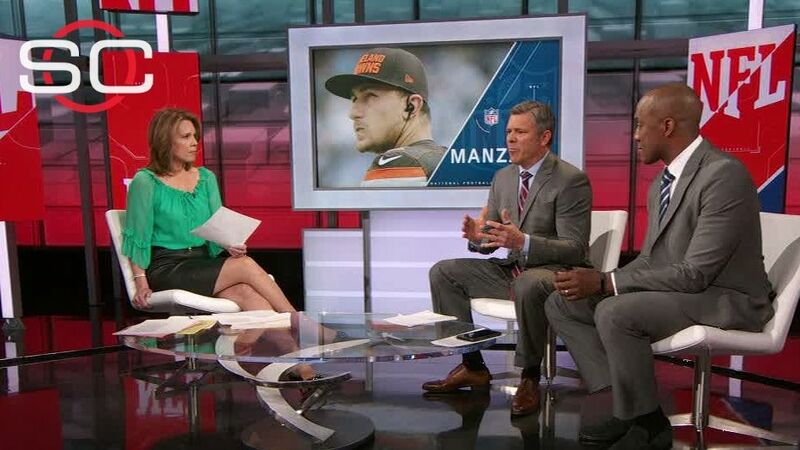 Kubiak and Manziel, who both are former Texas A&M quarterbacks, spoke about Manziel being a potential fit for the Broncos down the line, the sources told Schefter. But before the Broncos seriously consider adding Manziel, they want to see how his pending legal issues and potential NFL discipline are resolved, according to sources. Miller, the MVP of Super Bowl 50, has been vocal this offseason in his support of Manziel, who was released last month by the Cleveland Browns. Miller backed Manziel in a recent interview with ESPN Radio's Mike & Mike, saying "I don't think Johnny Football's days are over in the National Football League." "If you write him off, you're wrong," Miller said during the February interview. "They wrote me off two years ago and look at me, where I'm at today. ...I just want him to know I'm supporting him no matter what." The Broncos also have had trade discussions with the San Francisco 49ers regarding Colin Kaepernick but would need the quarterback to agree to a pay cut from his scheduled $11.9 million salary for 2016 -- a sticking point that has stalled talks. Denver also is expected to take a long look at the quarterbacks in the draft. 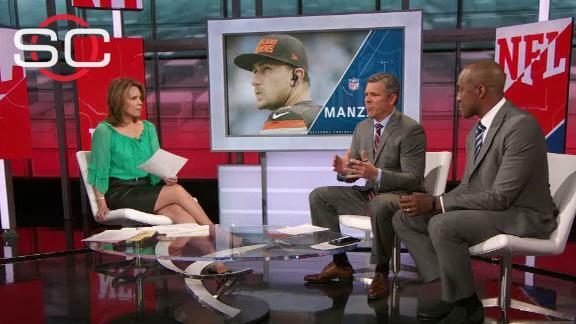 Louis Riddick and Mark Brunell react to Gary Kubiak speaking with Johnny Manziel about his possible fit with the Broncos and why the team should not sign Manziel.